We offer a wide selection of natural colours for your veneers providing both upper and lowers veneer sets, with our service there is no dentist appointment required and the whole process can be done from home. Once your impression kit has been completed all your have to do is then send the sample back to us. Once we receive the impression kit we will be able to manufacturer your perfect smile veneers. Financial packages are available where you're able to split your payments over 12 months with instant approval. For more information on our financial packages with dividebuy visit our website. Not sure if you're eligible for veneers, our website has a built in function to help our customer know if veneers are suitable for them. All our veneers are made to the highest of standards and we ensure a comfortable painless fitment to all eligible candidates. 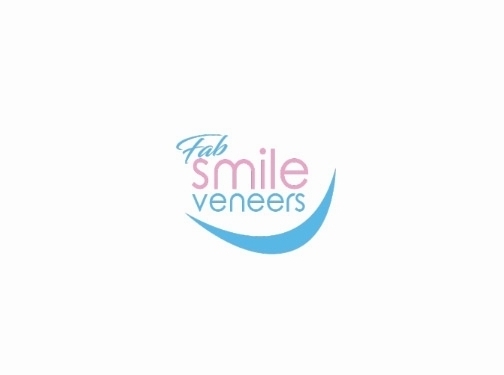 UK (Atherton, Manchester) based business - with over 20 years' experience - providing veneers. Website includes details of services provided, work examples, testimonials, details of business premises, associations, full contact details including company registration and VAT numbers.